Monday - Saturday: 8 a.m. to 8 p.m.
Sunday: 10 a.m. to 6 p.m.
Richard is a professor at the University of Alaska Fairbanks, as well as a Energy and Housing Specialist. Rich has been the Cooperative Extension Service “Energy guy” at UAF in Fairbanks for 27 years. He has a Bachelor’s degree in Physics from West Chester State University in Pennsylvania, and a Master’s Degree in Engineering Physics from the University of Alaska. He has lived in Fairbanks 39 years, except for one year (1985-86) when he was a Fulbright Scholar at the Technical University of Norway, in Trondheim, Norway. 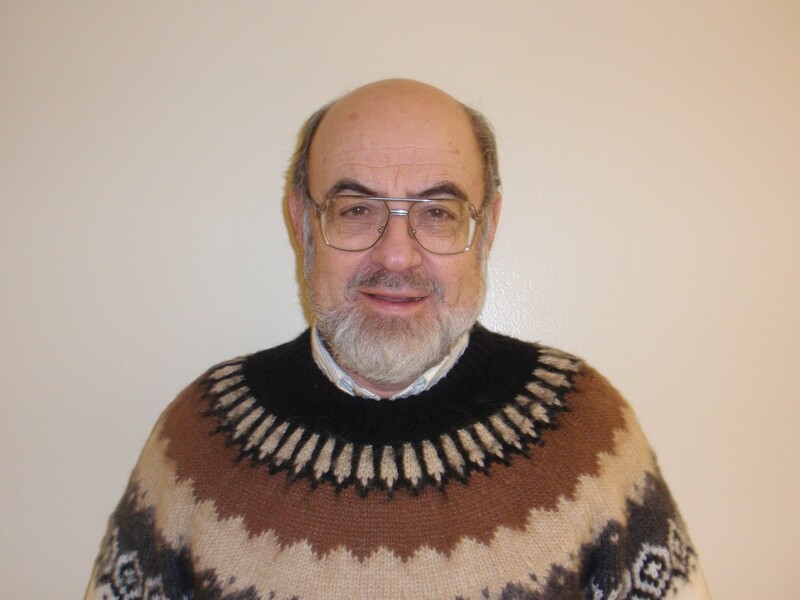 Richard brings years of experience in service on several statewide non-profit boards with budgets of up to one million dollars, long and deep experience in public education and outreach, a lifelong interest and commitment to cooperatives and their style of operation and a deep concern for Fairbanks community’s food security.